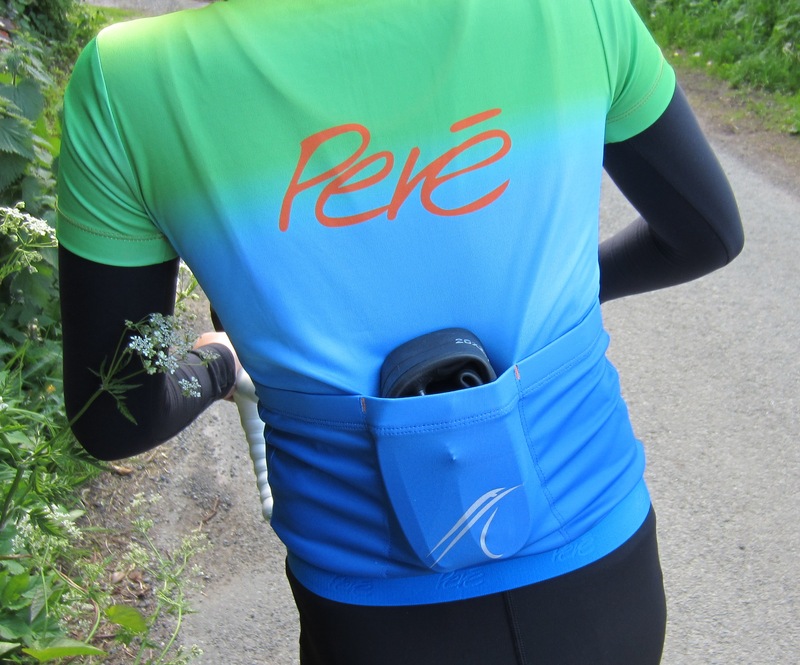 Performance products to ensure you stay comfortable on the coldest , wettest or warmest days but still be seen with the Pere reflective branding. 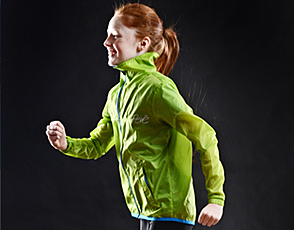 Compete, Train, Race or just have fun in Pere Performance Wear ! Our running gear is designed in the classic Pere colours and styling with reflective branded logos. It keeps you cool, protects you from the elements whilst also being highly visible. The technical fabrics in our garments are the same used by the elite cyclists riding for todays’ Pro teams. 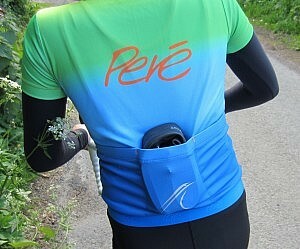 Together with ergonomic fit and high performance materials, Pere cycling gear ensures the ultimate fit and comfort. Each Pere style is perfect for the younger rider offering different levels of protection, be it waterproof, windproof, breathability and warmth plus safety features such as effective reflectivity!. 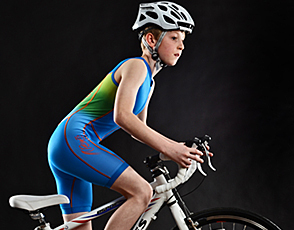 Cool triathlon apparel, to race like a pro!. Perform your best and be the winner in vibrant colours, great fit, suitable for all three disciplines .